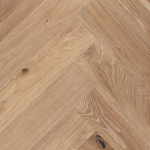 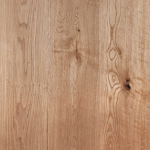 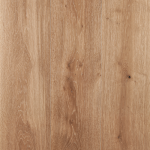 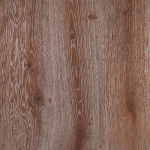 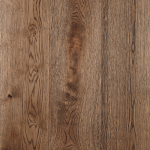 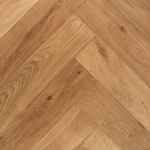 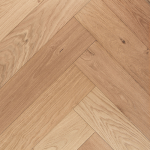 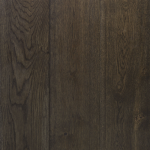 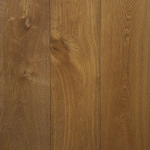 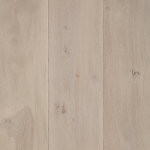 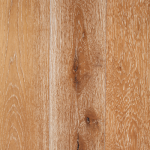 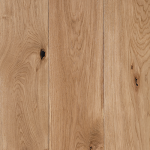 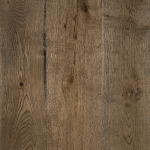 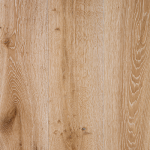 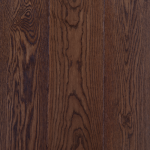 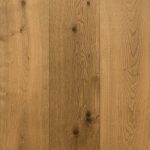 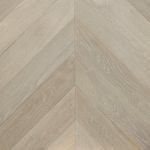 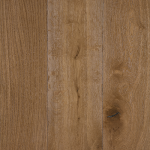 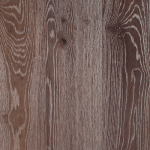 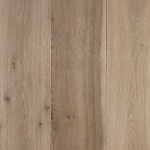 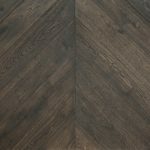 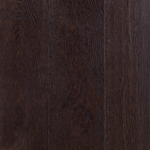 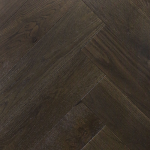 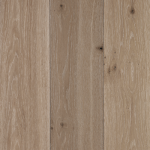 Ghost White Oak is reminiscent of Nordic inspired light engineered oak boards. 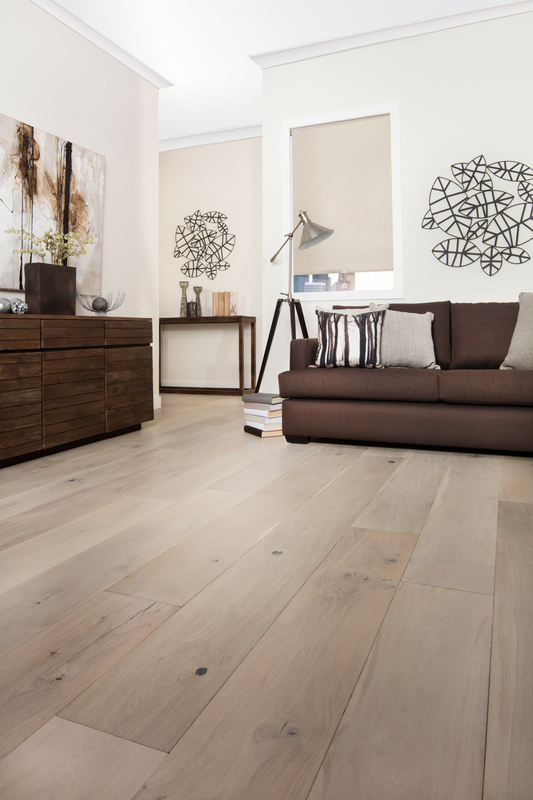 With a soft, clean, sleek and modern look with a smokey undertone. 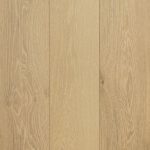 The smoking process enhances the depth, colour and natural white characteristics two fold and also provides maximum floorboard durability for long lasting home use. 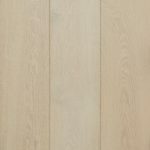 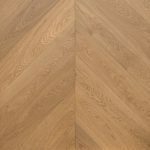 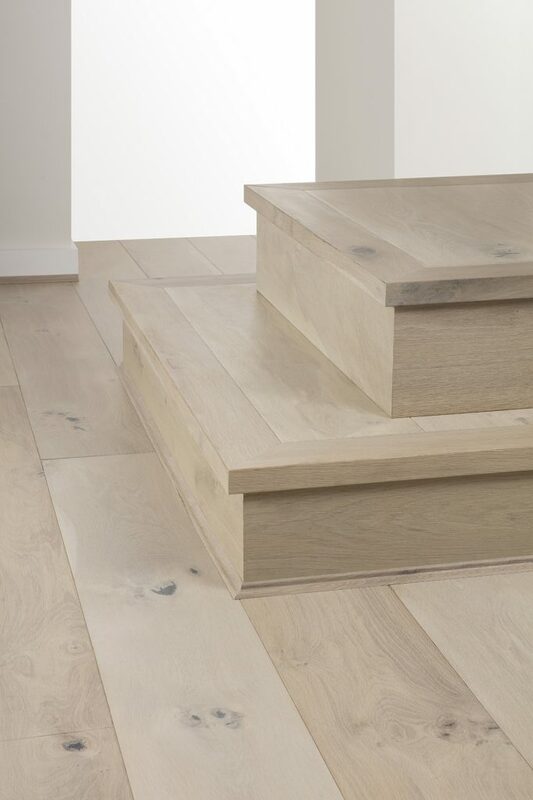 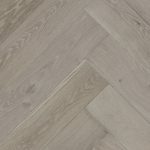 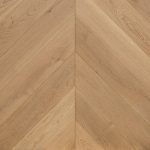 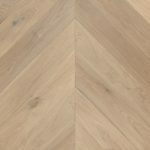 The authentic look and feel of this white washed wood, is further enhanced by smoothing the surface, in order to accentuate its natural oak grain structure.